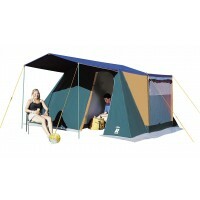 Trigano Tents are designed in France primarily for the UK and Continental market place. Trigano has a long history of producing family tents (usually at very affordable prices) with reliable materials and an eye on new and innovative designs. 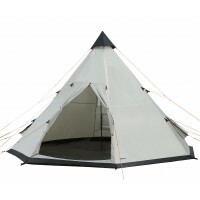 Trigano family tents such as the Trigano Ontario 6 have maintained their reputation over a long period of time. 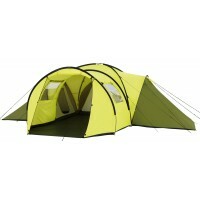 These family tents are primarily made for the Continental market and therefore hot weather conditions. As a consequence, Trigano will features loose (not sewn-in) groundsheets in their tents to allow for greater air circulation. Tents with sewn-in groundsheets in a hot climate can create stifling conditions inside the tent and you may want to avoid that potential. 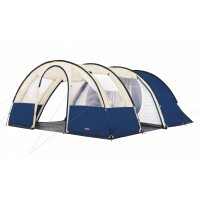 The Trigano Prestige 6 is one of the last truly tradition frame tents left on the UK market. It is of exceptional quality and well treated will last for several seasons to come. So if you want to put some va-va-voom! 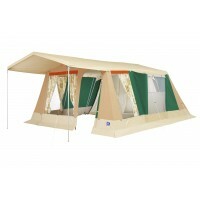 Continental style into your camping plans, Trigano is for you.